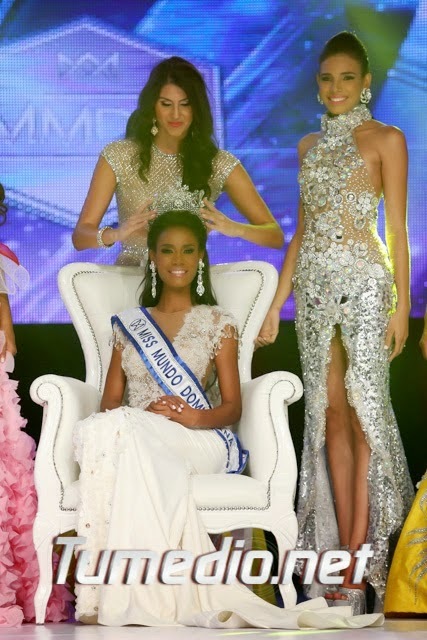 24 year old Dhio Angelica Moreno Santos was crowned Miss Mundo Dominicana 2014 at the Plaza Sambil in Santo Domingo on September 10. 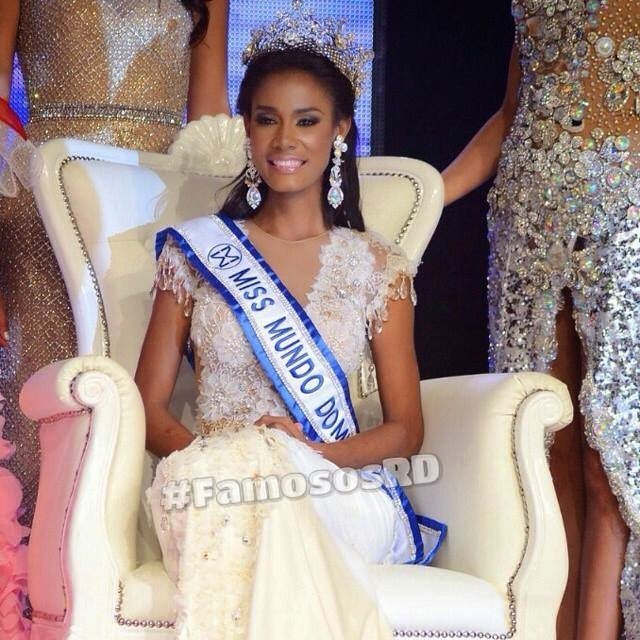 Standing 1.83m tall, Dhio Angelica will represent Dominican Republic in Miss World 2014 in London, England on December 14. 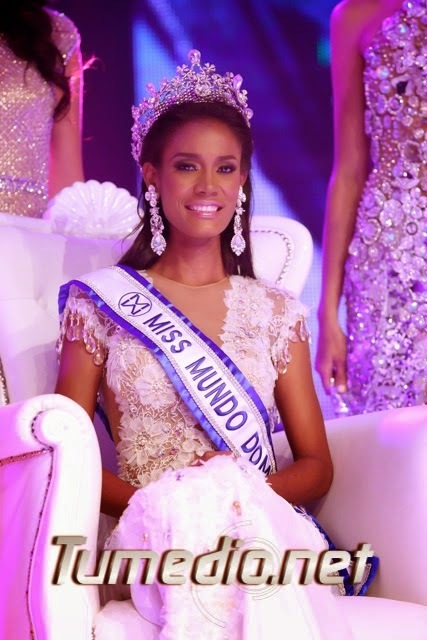 Barbara Santana finished in second place and will compete in Miss International 2014 on December 15 at the Saitama Super Arena in Saitama, Japan. Maite Brito finished in third place.